First I’ll say this, Exalt just released the best looking pads in paintball. They didn’t revolutionize the elbow or knee pad, but they have managed to make the best looking pads on the market. 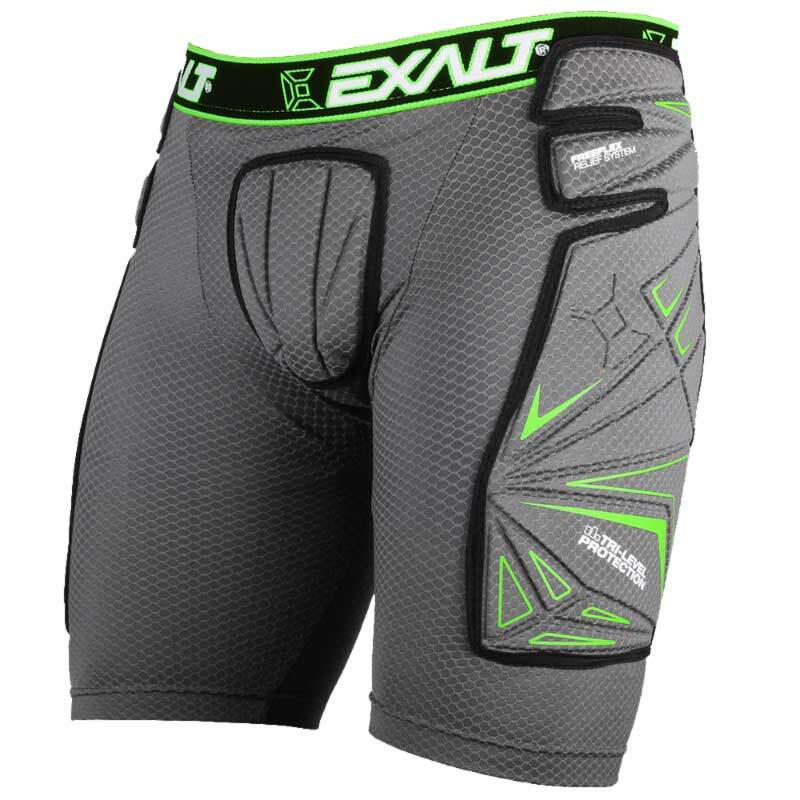 Previously Exalt offered just slider shorts and elbow pads. 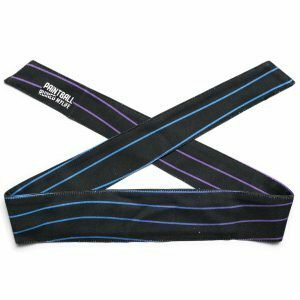 While the slider shorts look different from afar, the padding seems to be much the same. The FreeFlex elbow pads on the other had are much different, everything about them is different. Hand protection, elbow and forearm padding looks much more durable and substantial but still look lightweight like the previous pad. 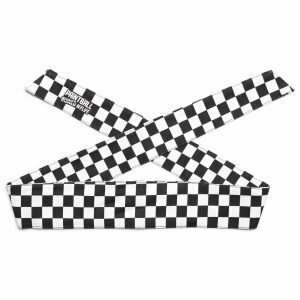 They have also added a forearm strap to help the pad stay in place. 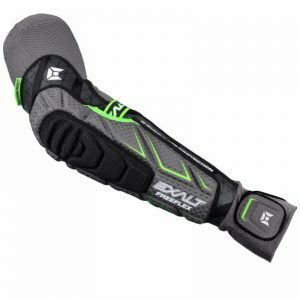 The FreeFlex knee pads are Exalt’s first offering of a knee pad. 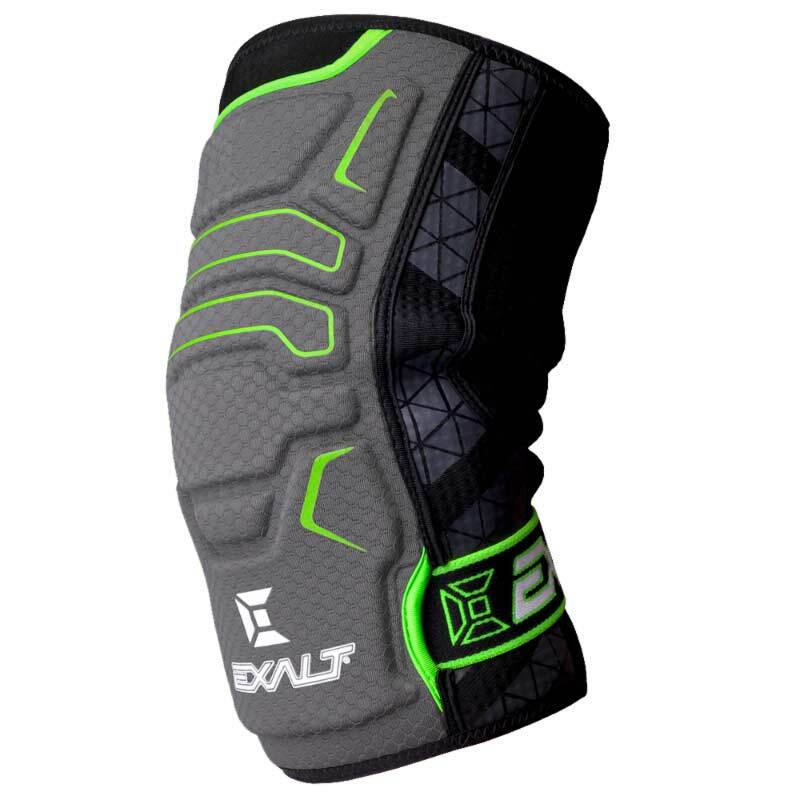 The knee pads much like the elbow pads also look light weight, nothing crazy here just knee pads. They have added a lower strap, like the Dye Core knee pads to help secure the pad. Exalt has stepped up their game, they have made some new pads the look great and from the pictures look high quality. Exalt has everyone beat in one place, price. While Dye, Eclipse, HK Army and Empire are selling their pads for $60+ Exalt’s elbow, knee and slider are all going to hit the market at $54.95.